Yearbooks…check out a sneak peek of the cover. It is a classic memory of a fantastic year of teachers, friends and activities. Pre-buying guarantees you will have a yearbook. 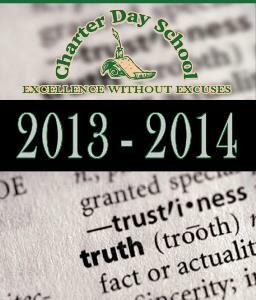 We are unable to guarantee that there will be yearbooks available at the end of the year. The most efficient way to purchase one is online at www.yearbookordercenter.com, enter the order number 10605, and click continue. Buy before Spring Break to get the discount. Starting April 7th, yearbook prices will go up to $40.00.